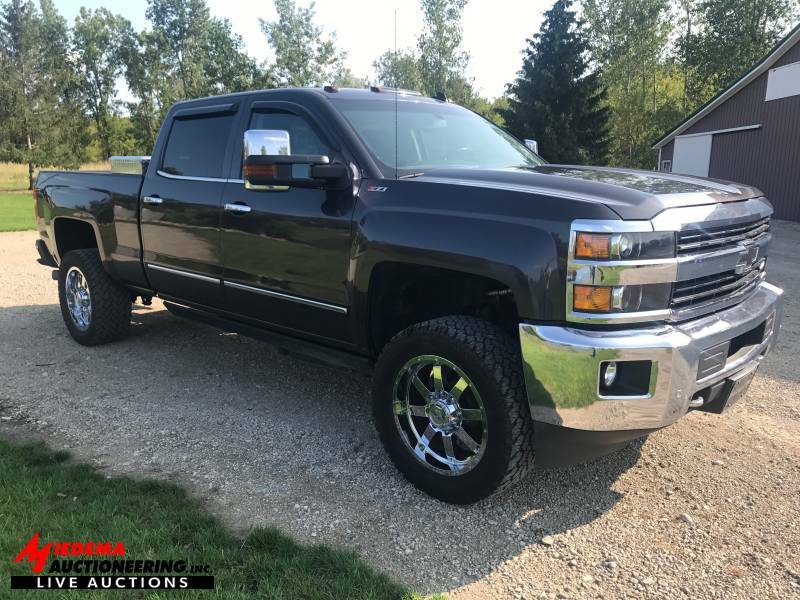 Sell your items within our Fall Hudsonville Equipment Auction! 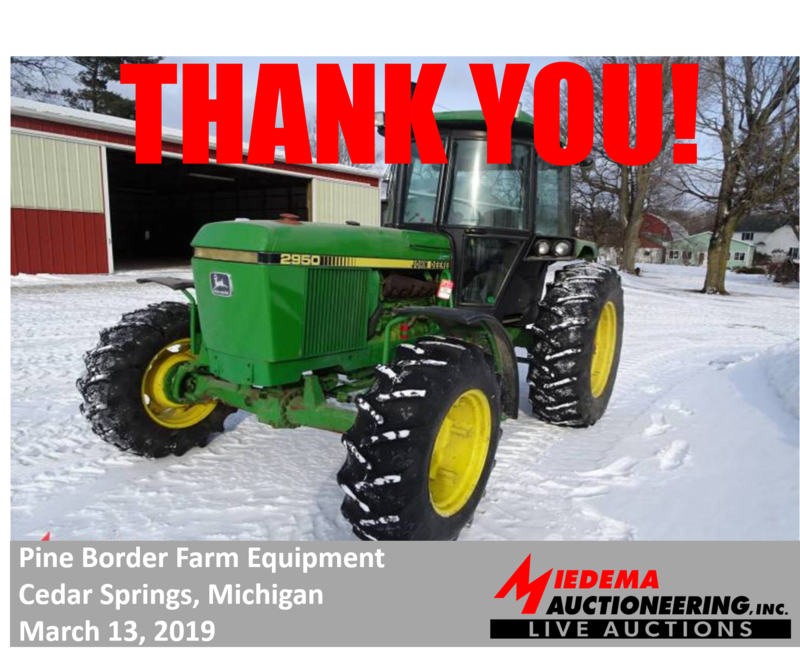 - Miedema Auctioneering & Appraisals, Inc.
Sell your items within our Fall Hudsonville Equipment Auction! Our annual Hudsonville Farirgrounds Fall Equipment Auction is just around the corner! Saturday, December 2 we will be selling a large selection of items starting at 10am. 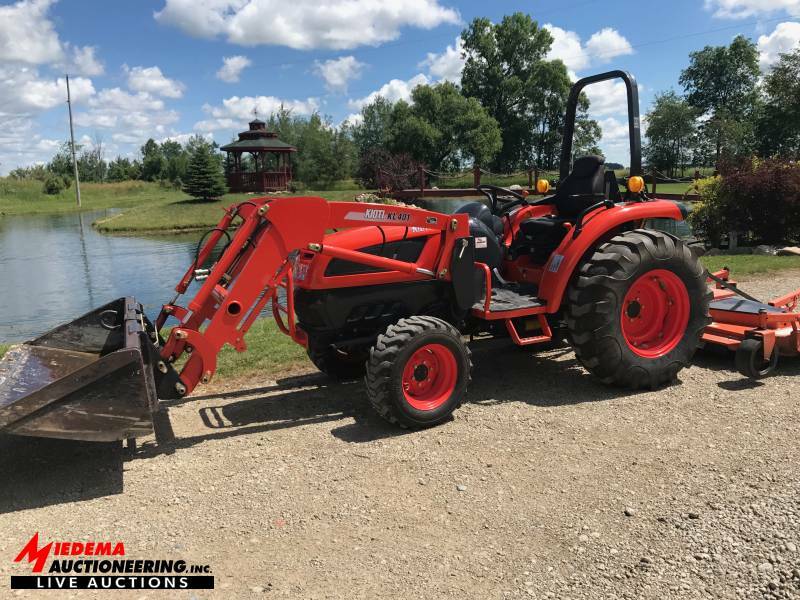 This auction will feature Farm Equipment – Tractors, 3 pt attachments, implements; Landscape Equipment – Riding Lawn Mowers, Snow Blowers, String Trimmers, Chain Saws; Miscellaneous Construction & Shop Tools, plus much more. Items within this auction will be sold within various rings with multiple auctioneers. Online bidding will be available for Ring 1 & Ring 2, which will consist of Construction Equipment & Farm Equipment.